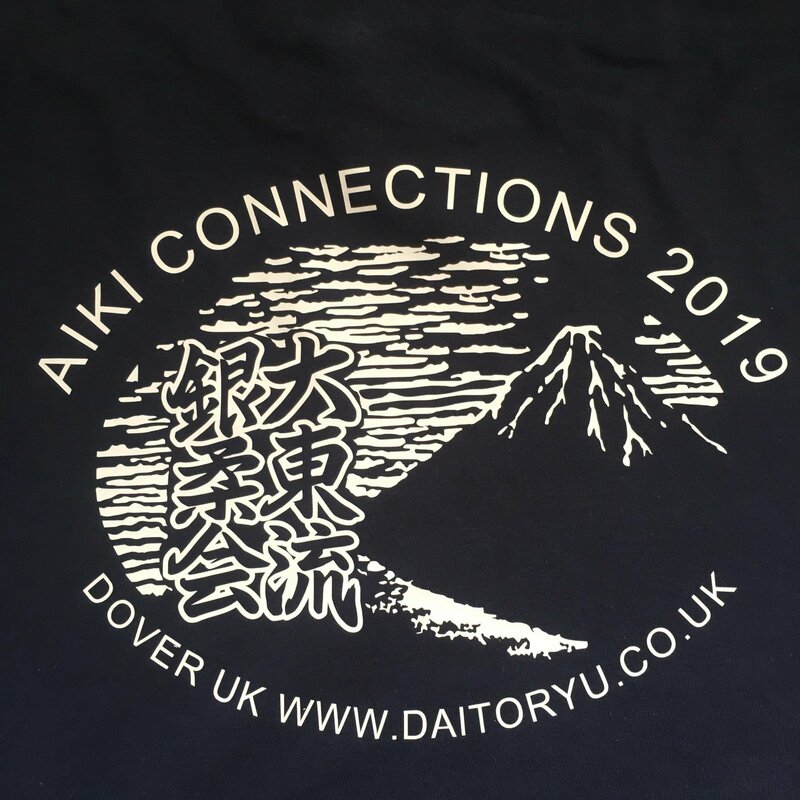 We are very pleased to be able release for pre-order, the newly designed Aiki Connections T-Shirt for 2019. Our shirts are becoming very sought after as they are produced in limited numbers each year. Order your shirt here and pick it up at the event in July. Testimonial from the best of men….